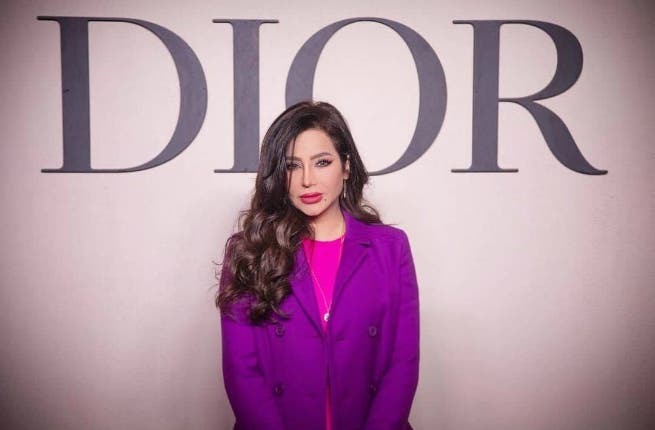 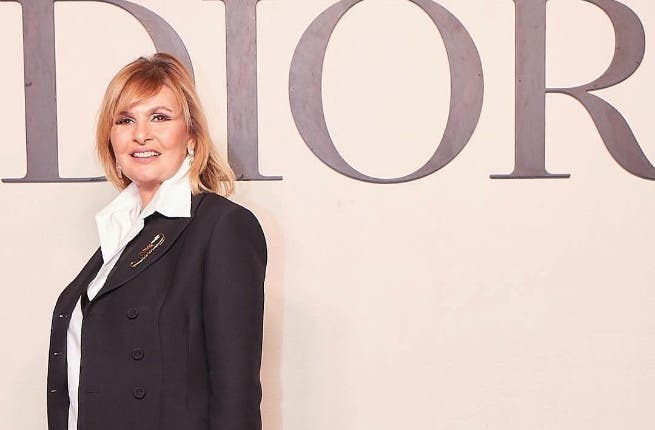 Dior's Spring / Summer 2019 fashion show in Dubai was attended by a number of Arab stars, including Mona Zaki, Nelly Karim, Yousra, Cyrine Abdelnour and Aseel Omran, her sister Lujain Omran, Lebanese presenter Anabella Hilal, stars Carmen Bsiabes and Emeh Sayah, as well as Syrian actor Abed Fahed and his wife Zeina Yazji. 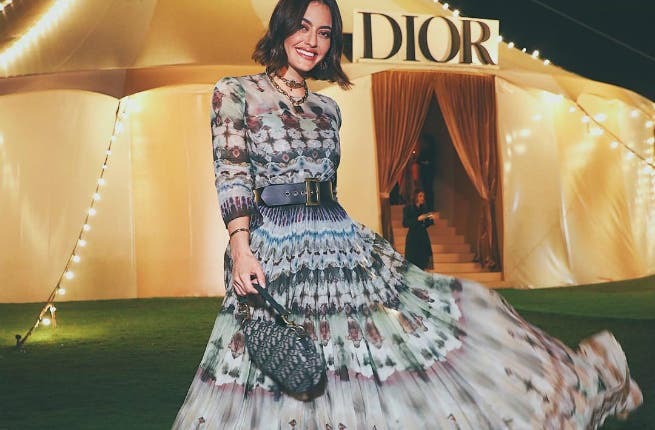 Turkish star Mariam Ozerli competed with the Arab stars at Dior's Spring / Summer 2019 fashion show in Dubai, just like her Arab counterparts she appeared in a stunning dress with a warm design of dark golden chiffon that highlighted her elegance. 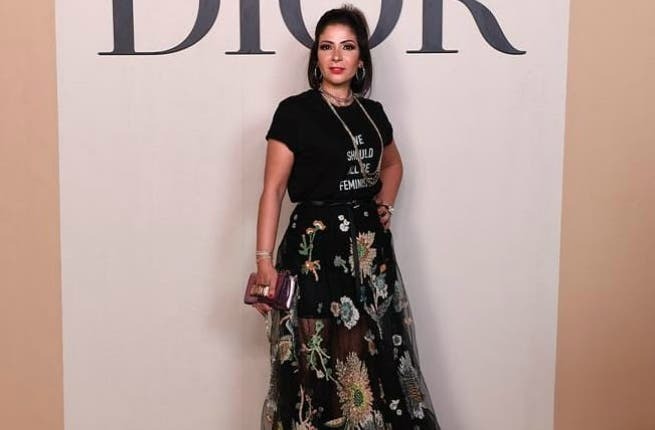 Egyptian actress Mona Zaki also appeared in a short black dress covered with a chiffon skirt. 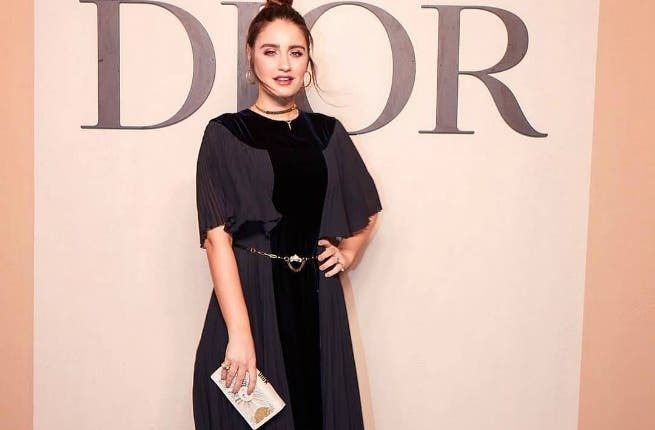 Nelly Karim showed up in a black dress that she chose from the Dior collection, that she matched with a short black leather jacket. 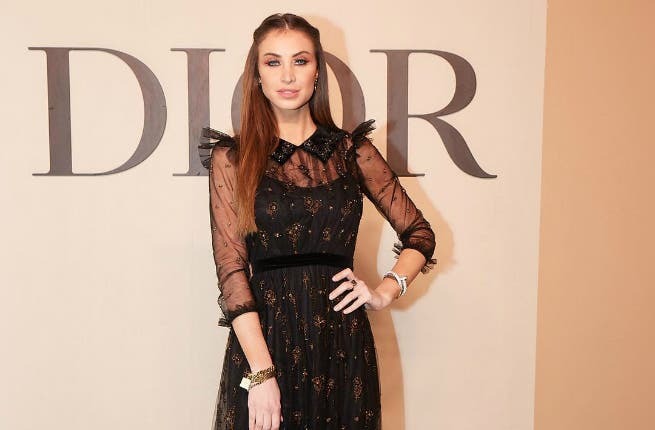 Lebanese star Cyrine Abdelnour chose a blue and gray lace dress, with a high collar design and medium-length sleeves. 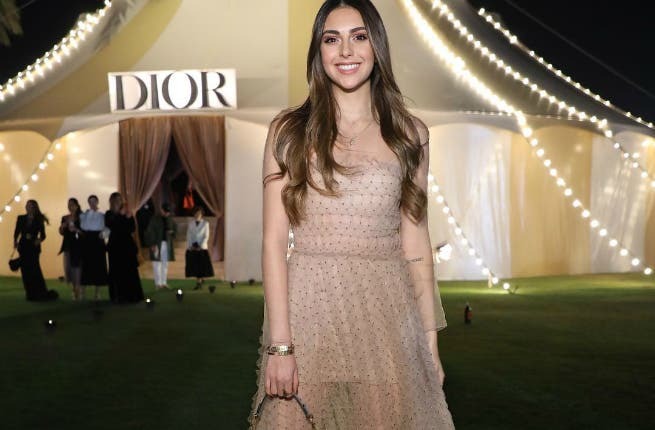 The show was recently held in Dubai, where a large circus tent has been constructed to serve the idea of a circus-inspired show. 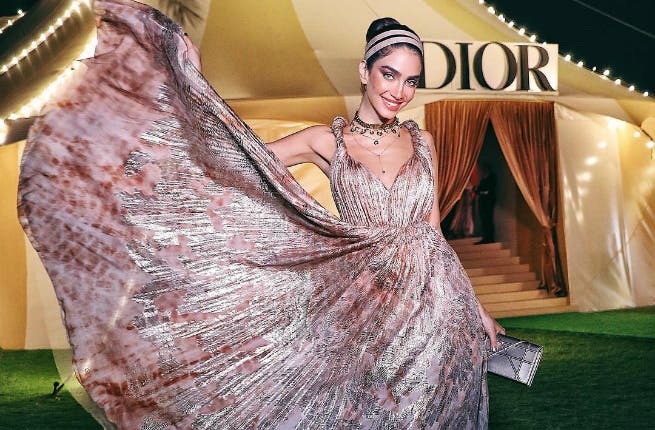 See the most beautiful looks of the stars in the slideshow!